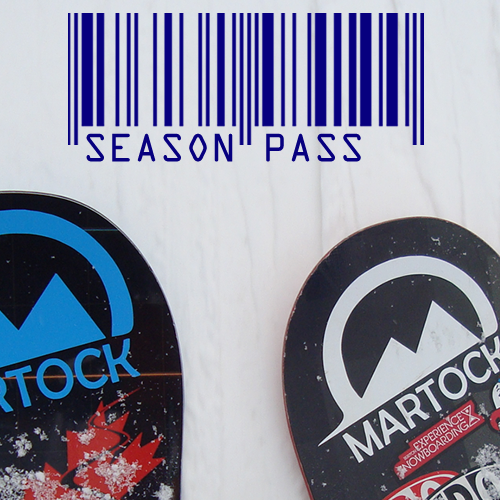 Here at Martock we love skiing and snowboarding! Our Learning Zone combines great rental equipment, awesome instructors and terrain designed and shaped to help skiers and snowboarders have fun while learning at their own pace. Just steps outside the Rental shop, The Learning Zone is easily accessible to beginners. Once comfortable on the gentle slopes of the Head Start / Burton Learn to Ride Zone and Burton Riglet Park, it’s off to the Bunny Hill and a trip up our Magic Carpet lift. Once comfortable with gliding and turning on the Bunny Hill you’re ready to try something a little steeper. Learn at your own pace and learn by doing – from the basics to first turns and beyond. Head Start – Head Start is all about starting skiing out the right way. Head’s comfortable Ezon boot and easy turning ERA 2.0 ski provide an easy transition from your first turn to linked turns. Great instructors and progressive terrain allows you to move at your own pace as your skills develop. Burton Learn to Ride – You’re never too young (or too old) to start snowboarding. Burton’s easy turning Learn To Ride rental equipment combined with our CASI certified instructors will make your first experience as fun and simple as possible. Burton Riglet Park – Martock’s Riglet Park was the first in Canada and continues to introduce snowboarders as young as three to snowboarding. The Riglet park is equal parts bouncy castle playground and learning terrain designed to let kids learn by doing. Check out the Burton Riglet site for great resources for parents and fun stuff for kids. Lesson Options – We have many lesson options to get you started or to hone the skills you already have. 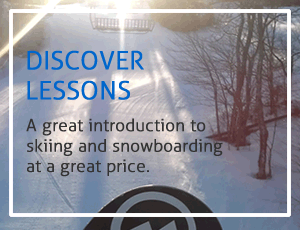 Check out our new Discover lessons, Kid and Adult Private Combos, Private lessons, Multi-Week lesson programs, Season Starter or March Break Camps. 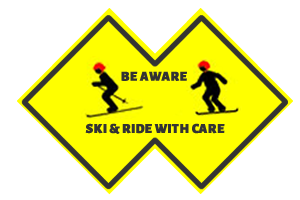 *A lift ticket or Season Pass is required at all times Skiing or Snowboard.